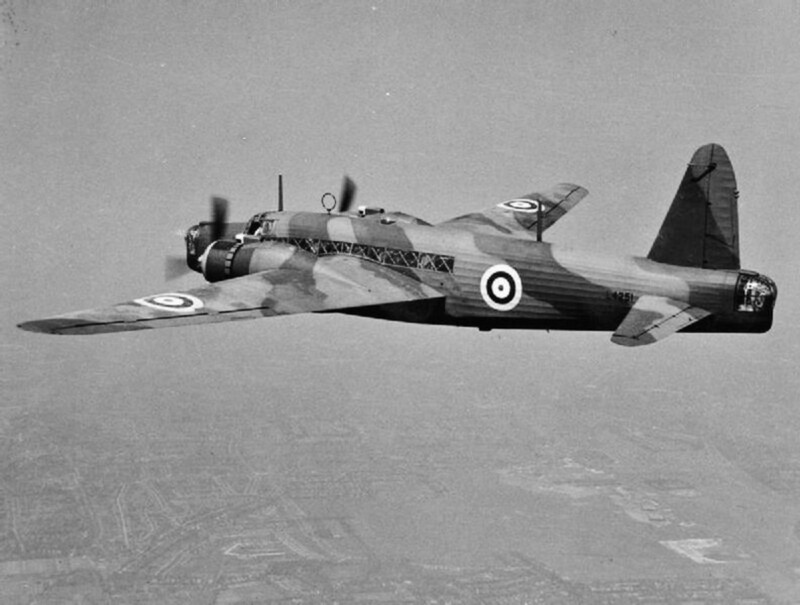 The Vickers Wellington was a British, twin engine bomber that served during World War II, oftentimes referred to as "wimpy" from the Popeye cartoons. 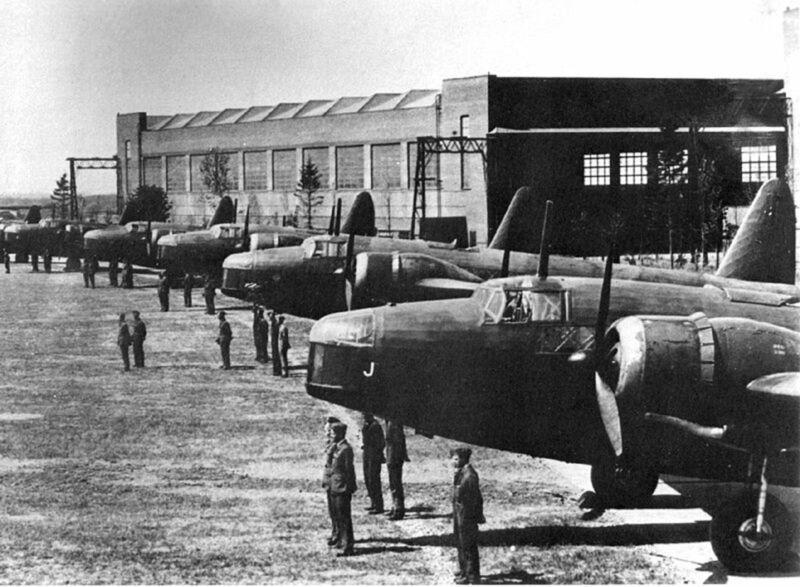 Over 11,000 of the Vickers Wellington's were produced between the years of 1936 and 1945. 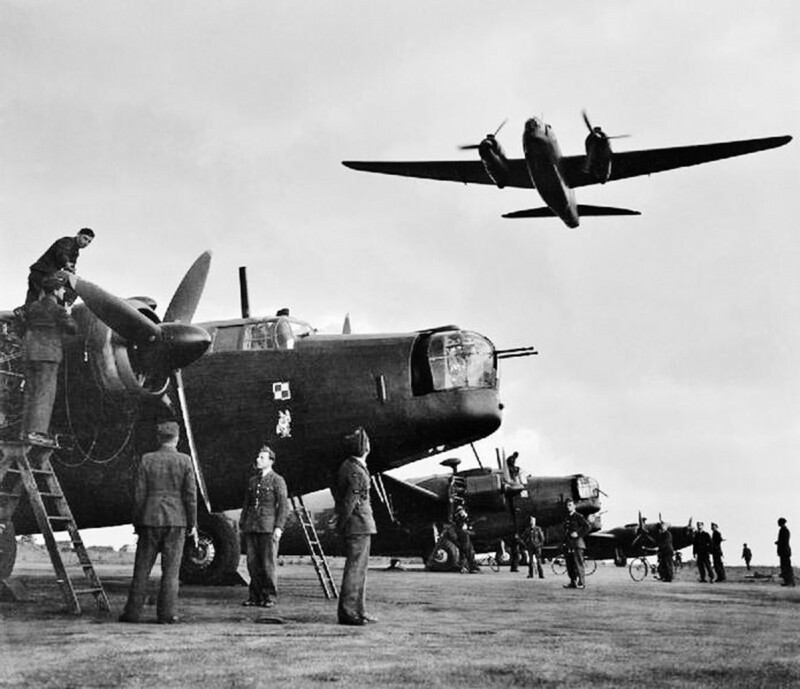 The Vickers Wellington was designed by Rex Pierson and incorporated a Barnes Wallis' geodetic or geodesic structure. 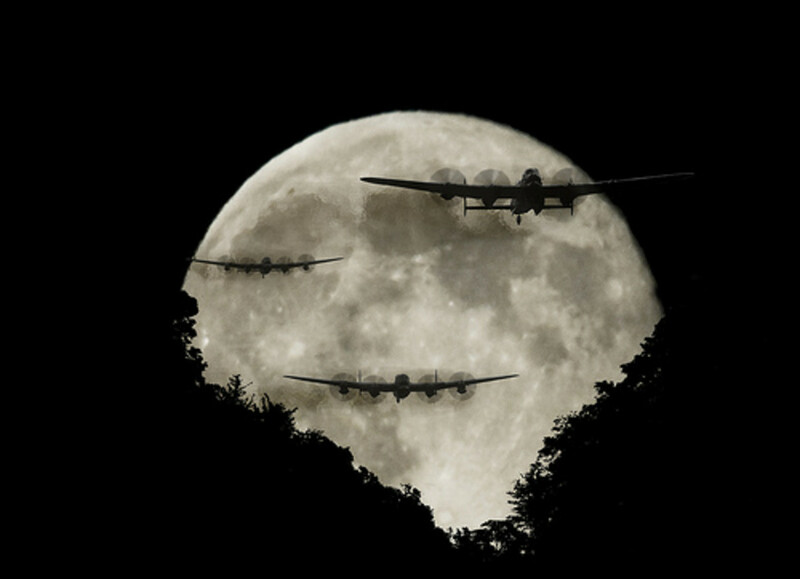 The frame of the aircraft was a weave or mesh structure, of a type of aluminum, making it able to withstand considerable damage, yet still be able to return or land. 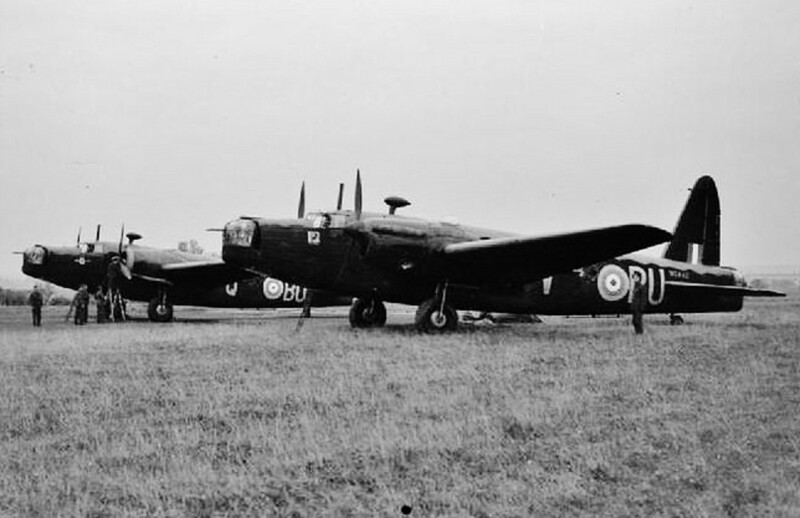 The Vickers Wellington saw service in the European theater, as a night bomber and later in South Asia and Africa. 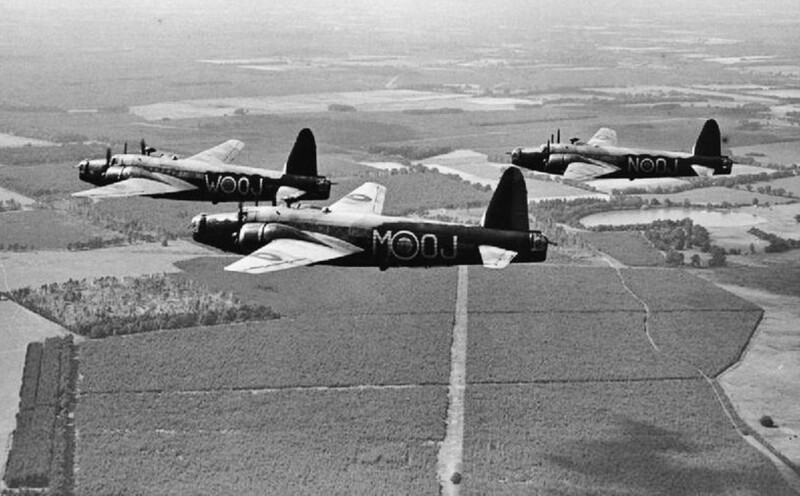 Later, in 1944, Wellington bombers were equipped with radar to help direct British Mosquito's, in an effort to attack, radar detected German He-111 bombers on their advancing raids. Today, this tactic, or technology, is still used. For example: America's AWAC's - which stands for - airborne warning and control system. 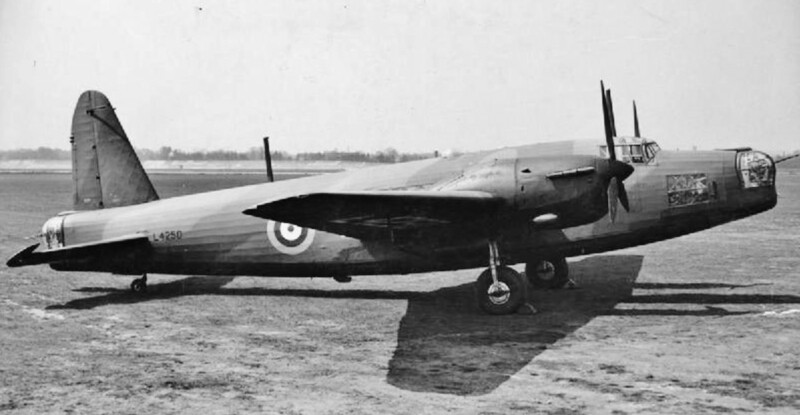 The Vickers Wellington was powered by two Bristol Pegasus, nine cylinder, radial engines with a top speed of 235 mph. 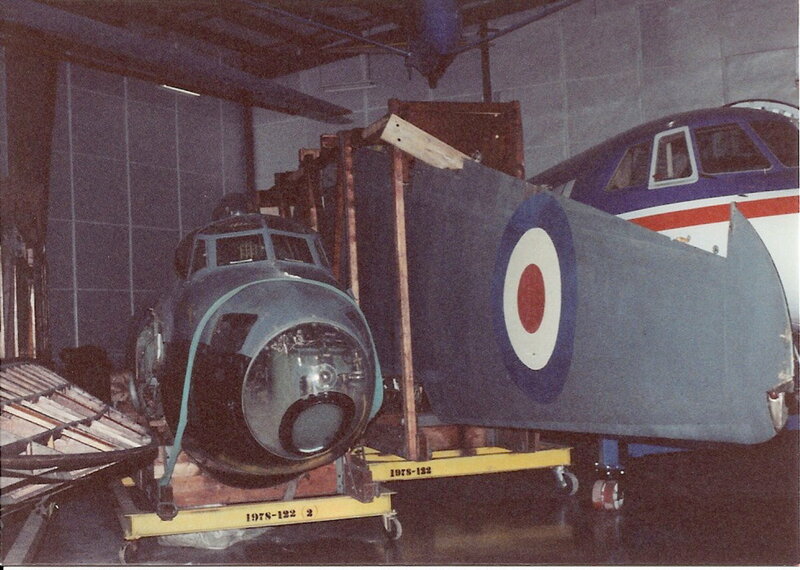 The Vickers Wellington had a service ceiling of 18,000 feet and a range of a little over 2,500 miles. 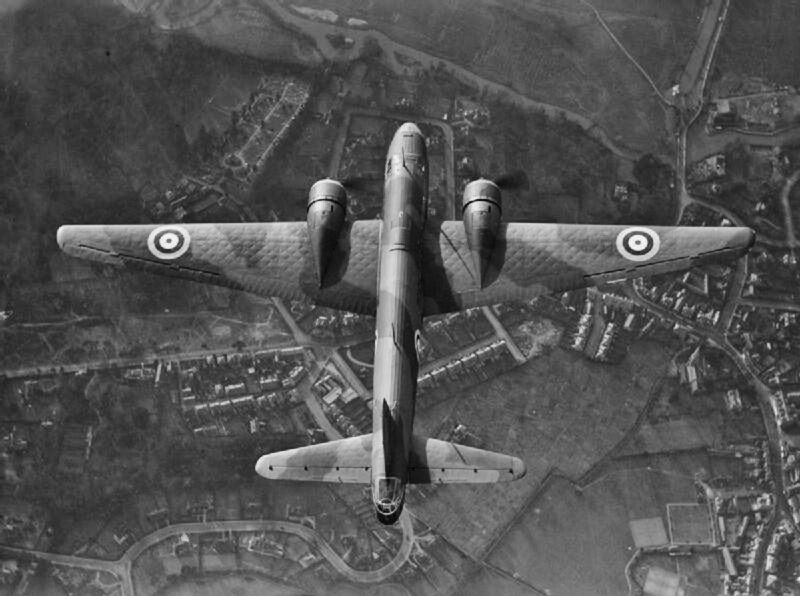 The Vickers Wellington was armed with six to eight .303 Browning machine guns and could carry 4,500 lbs of bombs. 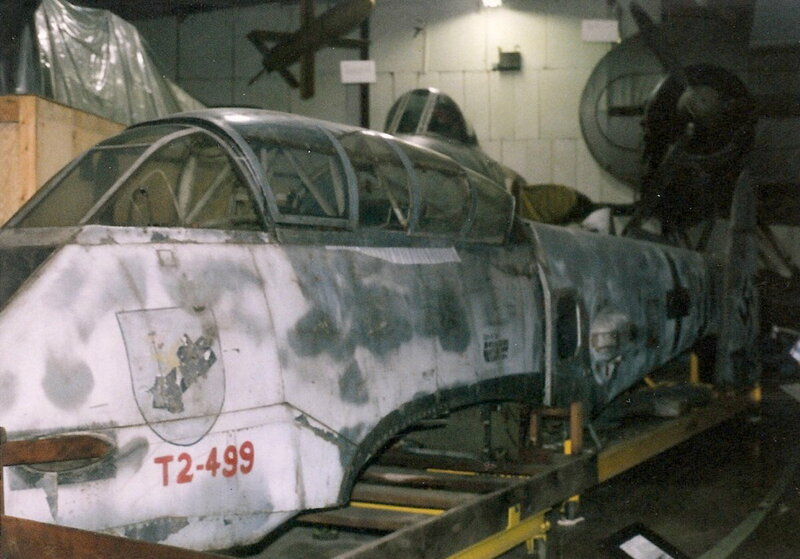 The Wellington is easily identified by the mesh or lattice structuring on the windows on the side of the aircraft.